Supreme Air provides Air Conditioning, Heating and Plumbing Services, Repair, Installation, Maintenance, and Tune Up in Takoma Park, MD and surrounding areas. Move radon line to other side of home and up the wall to roof top. Gave costumer two quotes to replace thermostats . She decided to stay with the one she has . 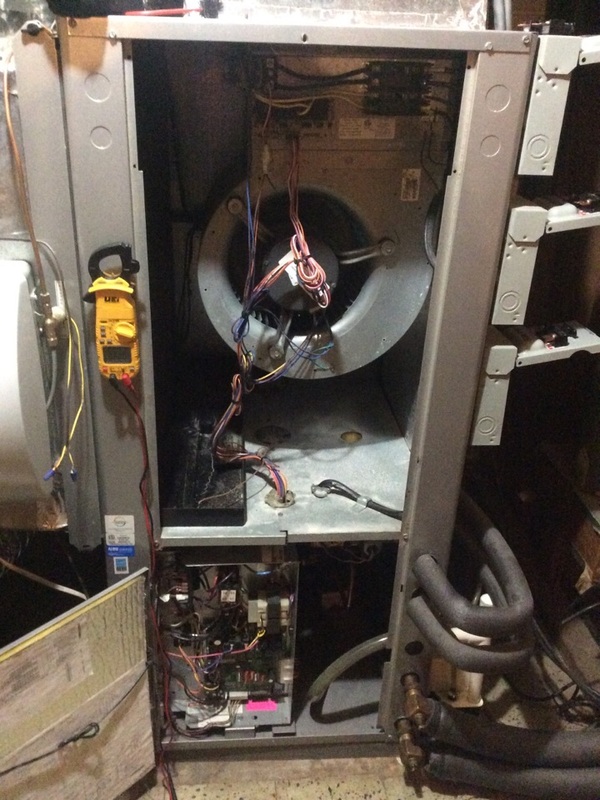 Adjust fan speed and adjust return gril in master bedroom .